the excess of rent paid over 10% of salary. (actual expenditure is not taken into consideration). Exemption is in addition to the exemption available in the case of children education allowance. It is given to an employee to meet his expenditure for the purpose of commuting between office and residence. In the case of an employee who is blind or deaf and dumb or orthopedically handicapped, transport allowance is exempt up to Rs. 3,200 per month. In the case of serving Chairman and members of UPSC, transport allowance is exempt from tax without any monetary ceiling. In any other case, exemption is not available. It is given to employees of transport undertaking to meet their personal expenditure during duty performed in the course of running of such transport from one place to another place. These allowances are given to meet specific expenditure in performance of duties of an office. 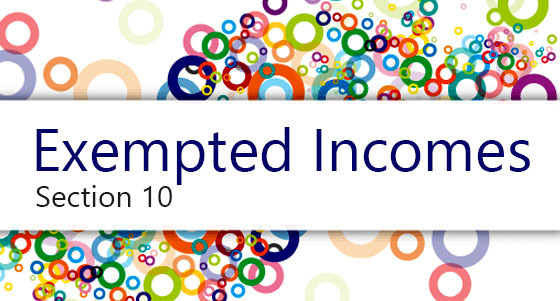 Exemption is available to the extent the amount is utilized for the specific purpose for which the allowance is given. It is exempt from tax to the extent expenditure is incurred in connection with transfer, packing and transportation of personal effects on transfer from one place to another place. Exempt from tax if paid outside India by the Government to an Indian citizen for rendering service outside India. An allowance (subject to a maximum of Rs. 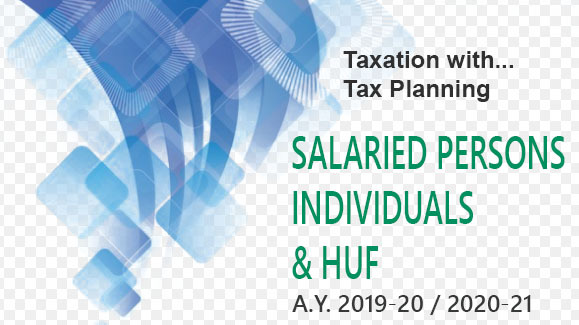 14,000 per month) for defraying the service of an orderly and for meeting expenses incurred towards secretarial assistance on contract basis, is not chargeable to tax.